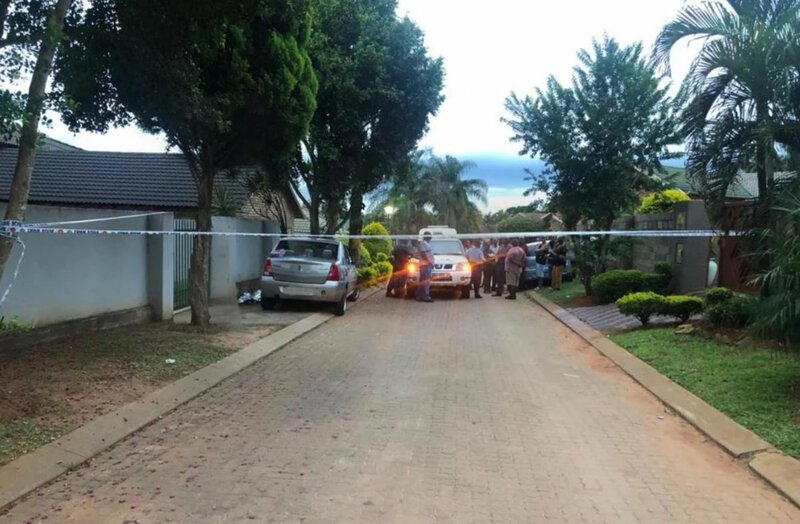 TWO PIT BULL TERRIERS have been put down after they attacked and killed a 5-year-old girl from White River in Mpumalanga on Tuesday afternoon. The attack happened around 17:00 at the home of a local crèche teacher in Sederberg Street, Whiteriver. According to police spokesperson Sergeant Cynthia Mbokodo, the girl was attacked by two pit bull terriers moments after she got out of her teacher's car. "The girl was declared dead at the scene by paramedics. The child had numerous serious bite and tear wounds on her body." A case of culpable homicide is being investigated by the police. According to an eyewitness, who asked not to be identified, it wasn't the first time the girl had visited her teacher's home. The child's parents also stay in Sederberg Street. The White River SPCA confiscated the two dogs and later put them down. Tissue samples taken from the animals will be sent to Onderstepoort for analysis to try and establish what caused the dogs to attack. Police have not yet released the child's name or that of the crèche. According to the police, the parents had requested that their privacy be respected. They had indicated they did not want to speak to the media. Nutters will have you know that pit bulls were nanny dogs.